Atlanta Real Food: Hurry! 20% OFF Milk Kefir Sale Ends Tonight! Hurry! 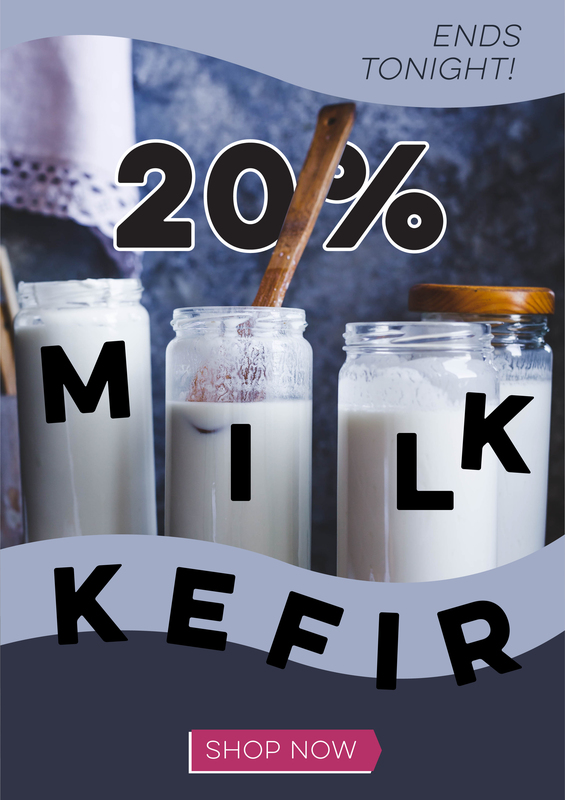 20% OFF Milk Kefir Sale Ends Tonight! 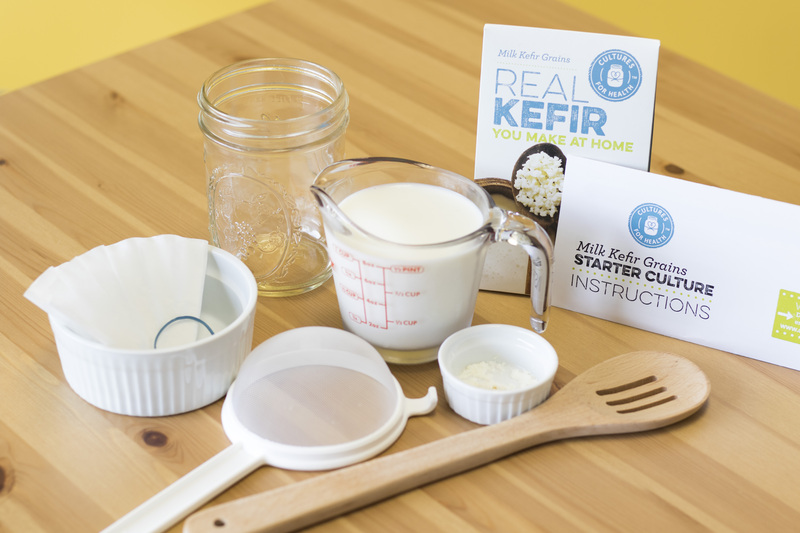 Ends tonight - Get 20% OFF all Milk Kefir Cultures & Supplies! Milk kefir is a probiotic powerhouse, and homemade kefir cultures are truly live and thriving. Make your own today!